OTTAWA - Canadian households continue to get into deeper debt, but the most recent data also offers a bit of a respite — credit accumulation is slowing and there's evidence the Bank of Canada is correct in saying the problem appears to be stabilizing. But the latest data represents progress in the effort rein in risky levels of household debt in Canada, say analysts. 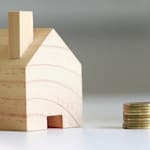 "The reality is that almost whatever measure you look at, household debt is still up about three per cent from what it was a year ago." On a national accounts basis, net worth increased to $6.9 trillion in the fourth quarter, up one per cent from the third quarter of 2012. Higher prices for many assets led the advance, while national saving accounted for 29 per cent of the increase in national net worth. Household borrowing in consumer credit, loans and mortgages totalled $14.7 billion in the fourth quarter, led by $11 billion in mortgage borrowing. 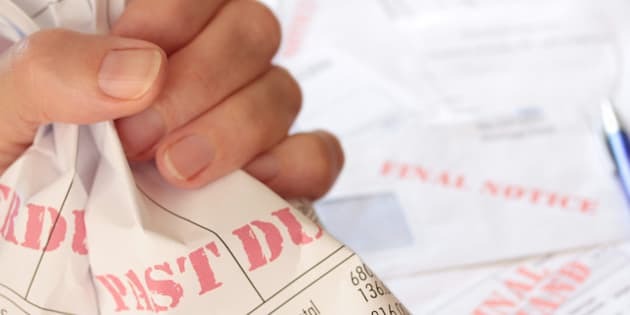 By the end of the quarter, mortgage debt hit $1.1 trillion, consumer credit debt stood at $477 billion and the level of debt was up 5.5 per cent on an annual basis. Household net worth rose 1.4 per cent in the fourth quarter to $199,70 on a per capita basis.